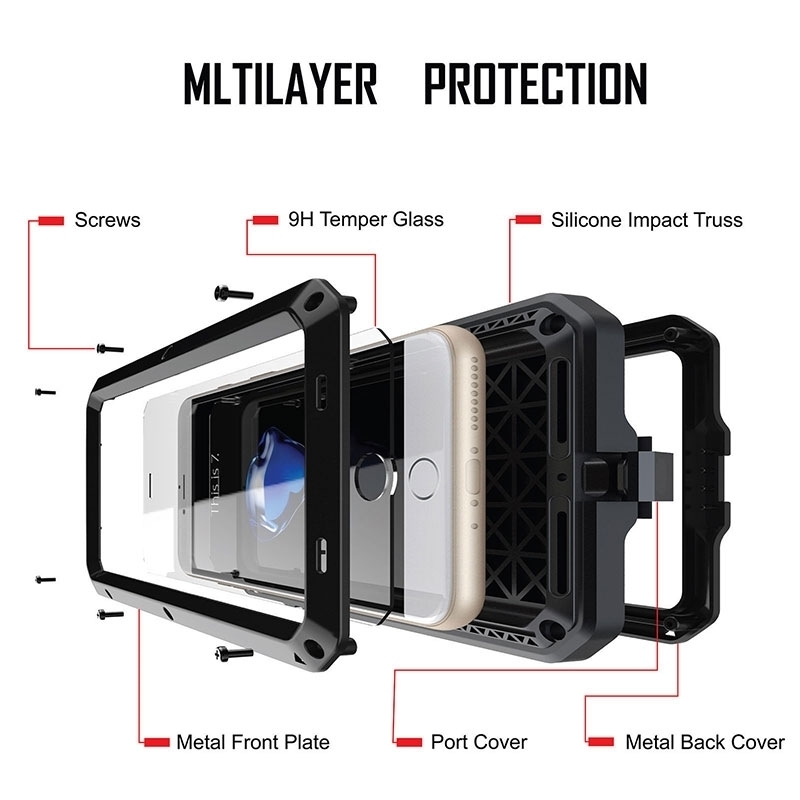 This is a heavy-duty, yet lightweight case that prevails through bumps, drops and shocks. Its slick exterior design allows for easy access to your device. damage to the device. A rubber texture keeps the phone case from sliding everywhere when set down on flat surfaces! Adds to the unique design as well! 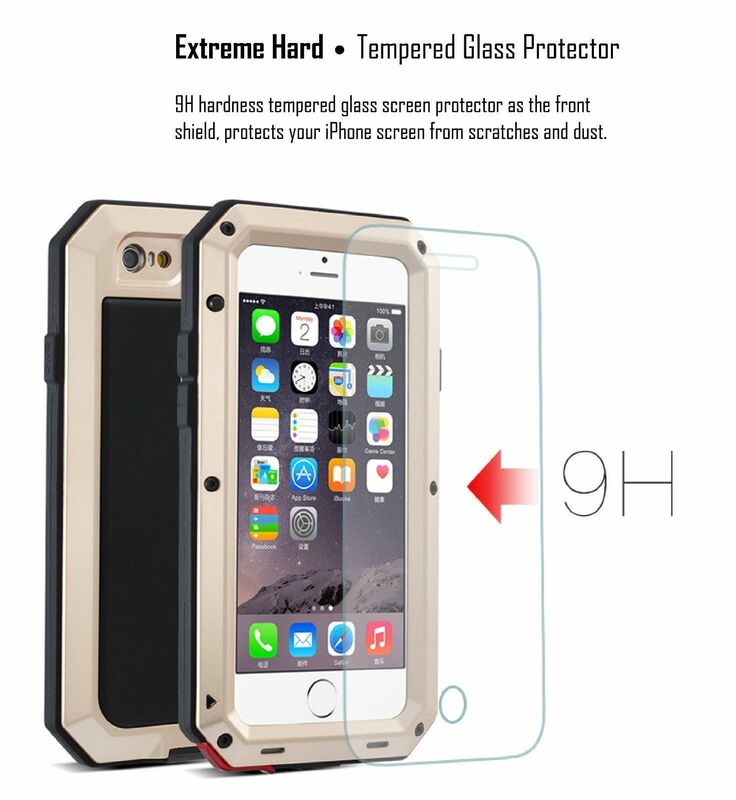 Cover created with multiple layers for ultimate protection. 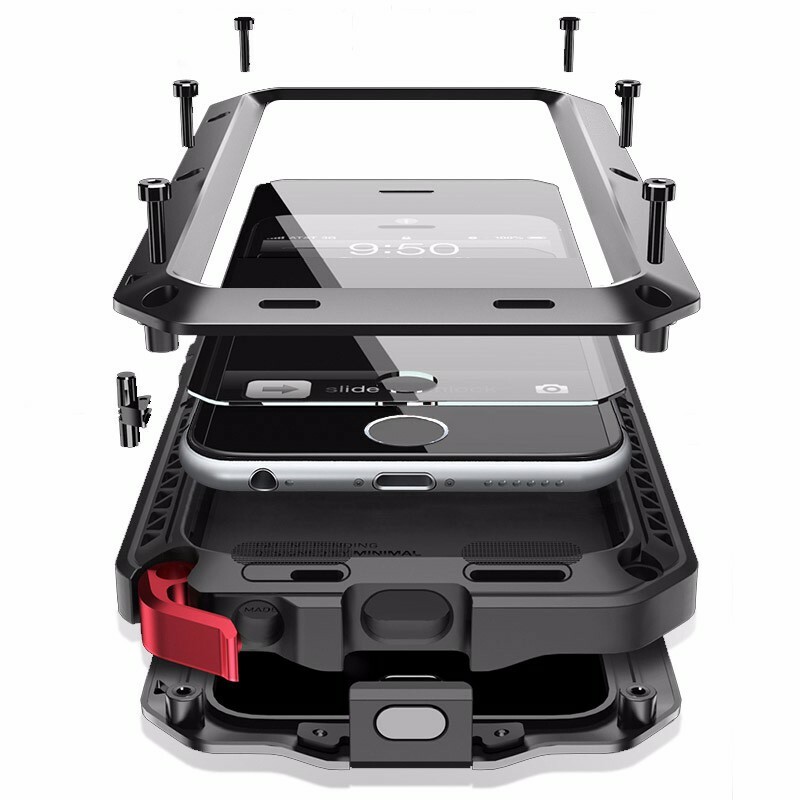 Includes screws that act as shock absorbing stoppers to keep your phone safe and secure. Note: Samsung Galaxy S6 Edge, S6 Edge Plus, S7 Edge, there is no protective Glass.